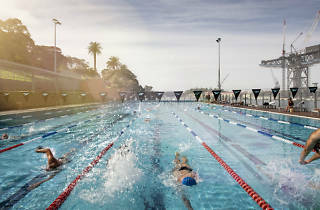 Today, the baths offer an eight-lane, heated 50m pool, learners’ and toddlers’ pools, a sundeck and a café. The complex also houses yoga classes, a karate dojo and massage therapy. The pool’s harbourside edges are glazed, allowing swimmers unparalleled views across the sparkling bay. 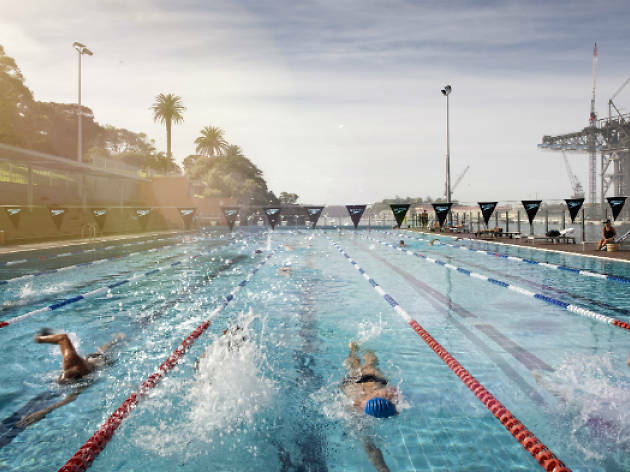 After a dip, meander through the Botanic Gardens and around the harbour's edge towards the Sydney Opera House.